You are here : Home » About Let’s Talk! Let’s Talk About Psychological Therapies is a Hafal initiative funded for three years by the Big Lottery People and Places Programme. 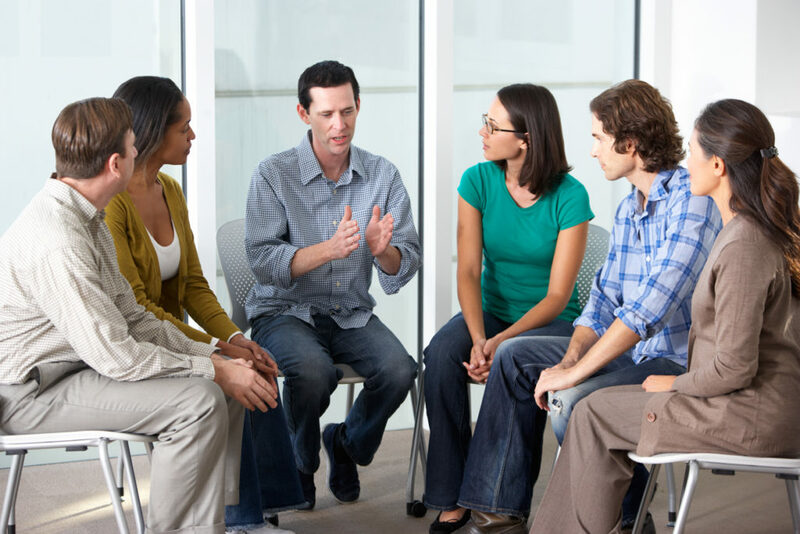 Its purpose is to promote access to evidence based psychological (or talking) therapies for people within Wales with a serious mental illness. The initiative was developed by Hafal’s Expert Leadership Panel (HELP) – a group of users and carers who use their direct experience to assist Hafal in campaigning and the development and delivery of services.